Ring in the New Year at Berkshire Auburn! Welcome to Berkshire Auburn where details matter. 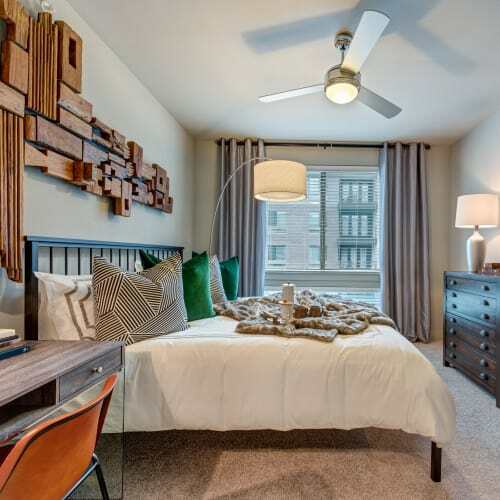 Our 1 & 2 bedroom apartments in Dallas, TX, provide you with the amenities you want and need. Discover your urban retreat in the heart of the lively Dallas Platinum Corridor. Reside minutes away from work and play, surrounded by upscale dining and shopping venues. Experience relaxed sophistication in our thoughtfully designed community of one and two bedroom floor plans and come home each day to distinction at Berkshire Auburn. For a full list of our apartment features, visit our Features page. Visit our Amenities page for the entire list of benefits here at Berkshire Auburn. Live where you have quick access to Dallas' dining and entertainment. 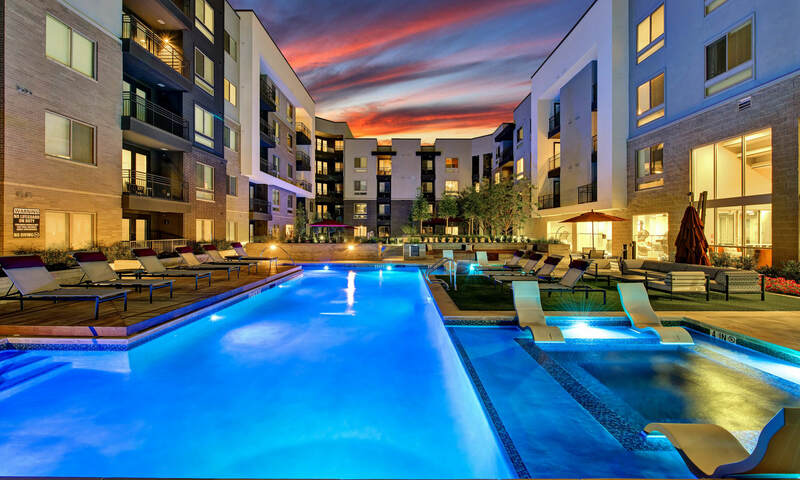 Glance through the photo gallery for a virtual tour of our Dallas apartments. 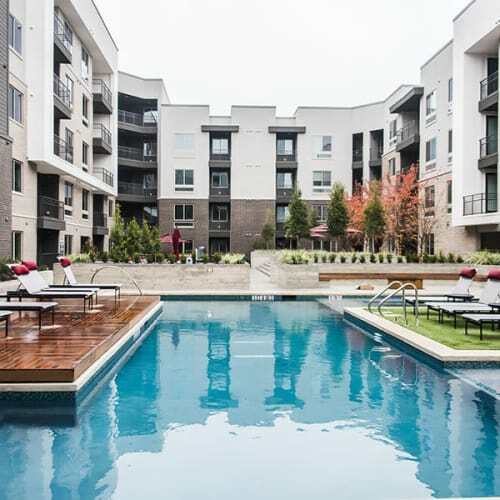 Take note of our apartment features and community amenities to get a better feel for what makes our Dallas apartments stand out. Inspiration begins at home. Discover a haven where you can relax, entertain, or plan your next adventure. Enjoy everything that living in Dallas has to offer. 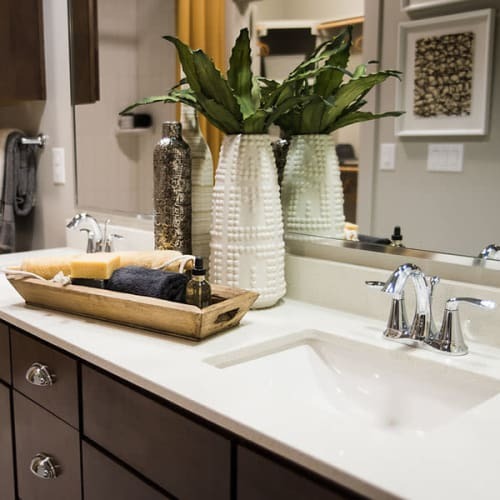 Our 1 & 2 bedroom apartments near Addison Airport puts you close to great schools, quality employers, and plenty of opportunities for shopping and entertainment. Spend more time doing what you love when you choose Berkshire Auburn. Find out more about your new home by visiting our Neighborhood page. Your pets are welcome here at Berkshire Auburn. We want them to love living in our apartments in Dallas, TX, just as much as you do.